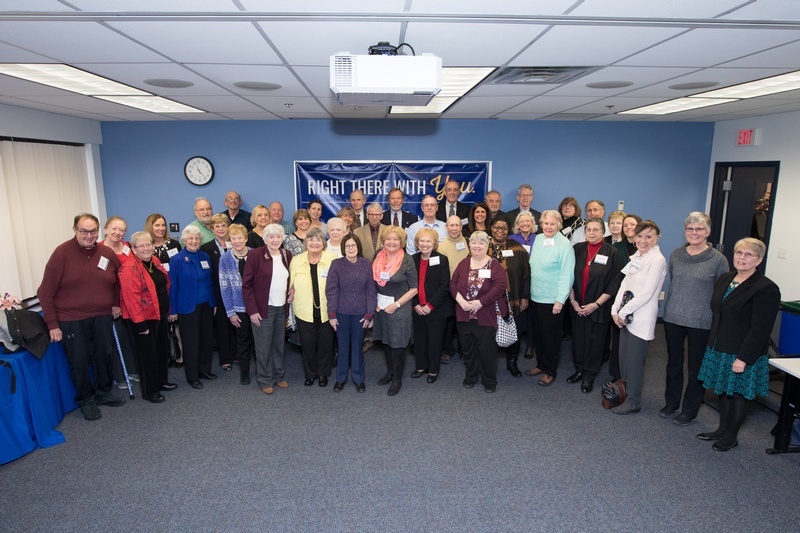 For our town, gifts were made to the United Parishes of Southborough, Friends of the Southborough Council on Aging and The Friends of the Southborough Library. The only strings were a request that funds be used for the good of the community. 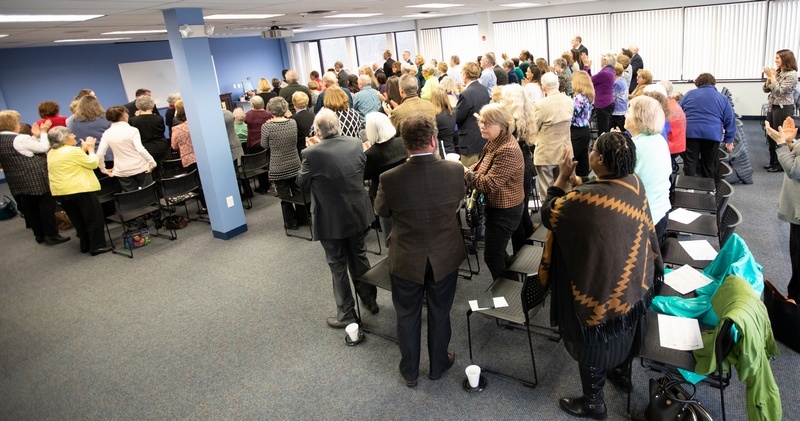 We are humbled to give this gift, which is a celebration of the amazing non-profit organizations, their staffs and volunteers that work tirelessly to provide services and programs to our community. As a mutual bank, one of our core values is to be an integral part of our community and we take that responsibility seriously. We are fortunate to be in a strong financial position to give this gift to the community, which will support the many people who we are honored to call customers, neighbors, family and friends. 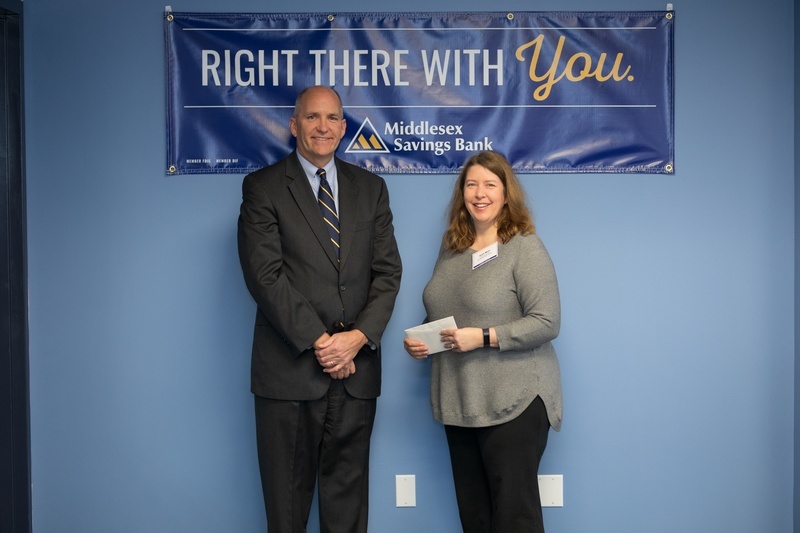 Middlesex Savings Bank explicitly chose to give to each of the food pantries, libraries and senior centers within its community because of the diverse cross-section of individuals that these organizations reach and support. 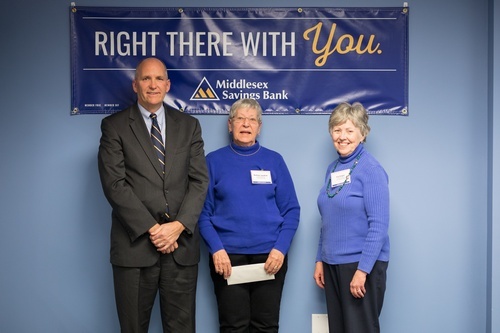 Middlesex Savings Bank has great respect for our local food pantries. They work tirelessly year round to help our friends and neighbors in need and we are pleased to know that our gift will help these organizations carry out their selfless work. 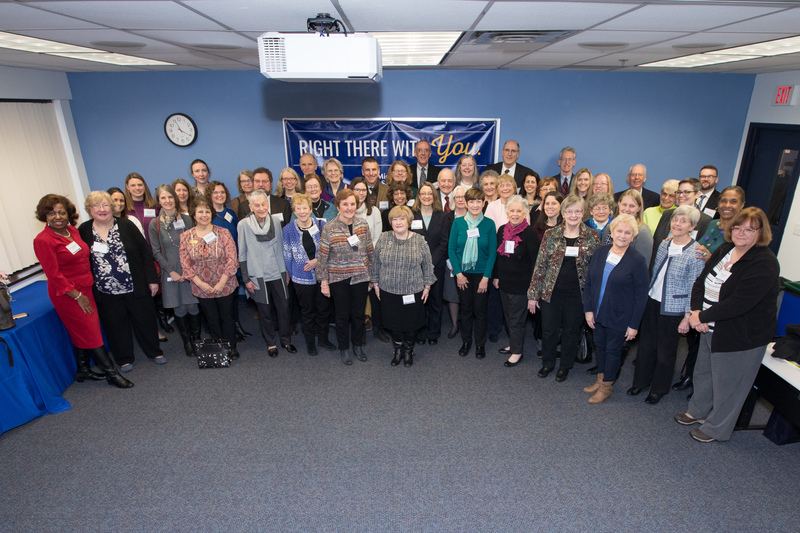 Earlier that morning representatives from senior centers and libraries met at the bank’s business center. It was a nasty, rainy, windy New England day. But everyone was in great spirits, happy to accept the generous gifts. Representatives of the bank and its foundation stressed that supporting the communities was important to the bank’s employees – many of whom live in or grew up in the towns receiving gifts. 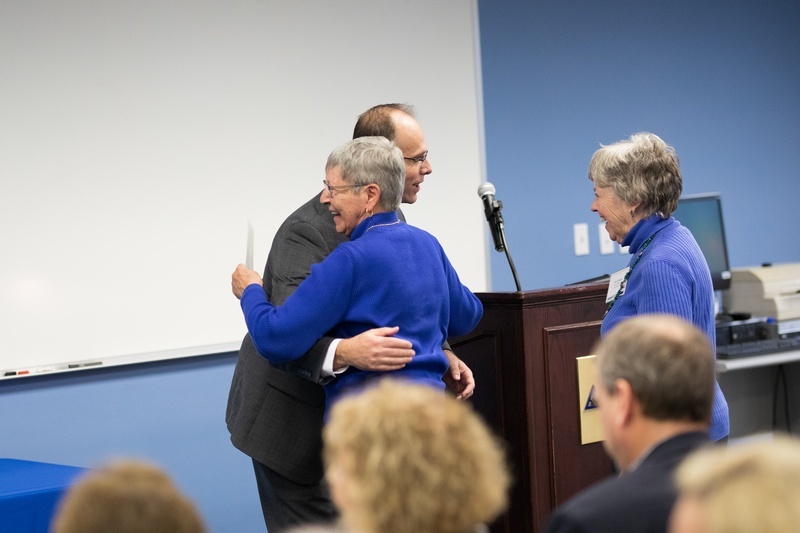 With this gift, we want to recognize the honorable work that senior centers and councils on aging do in our community. We hope the funding helps support these organizations provide on-going quality programs for our local seniors. Local libraries play a major role in making our communities the special places that they are. They provide important resources that residents of all ages can utilize and enjoy. We are pleased to be making this gift to help support all that they do. This is the second year running that our community was gifted $50K. 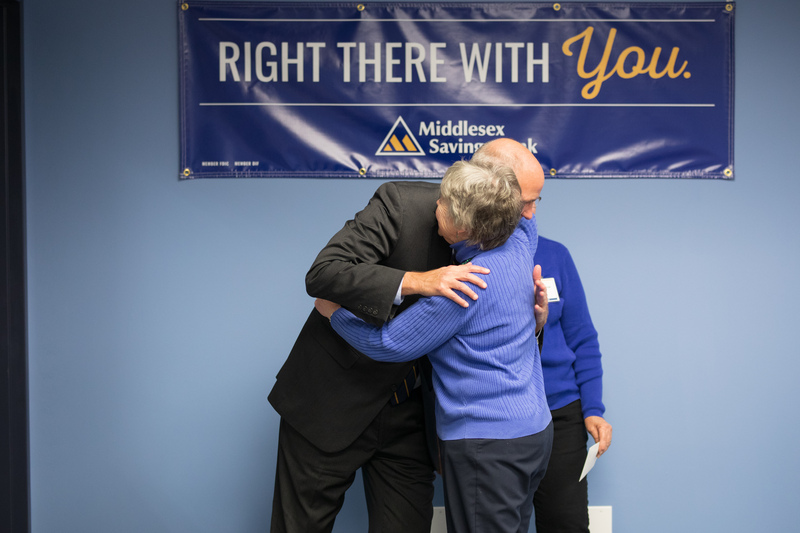 In 2018, Middlesex Savings Charitable Foundation made $1.2M worth of gifts to non-profits supporting education in their communities. 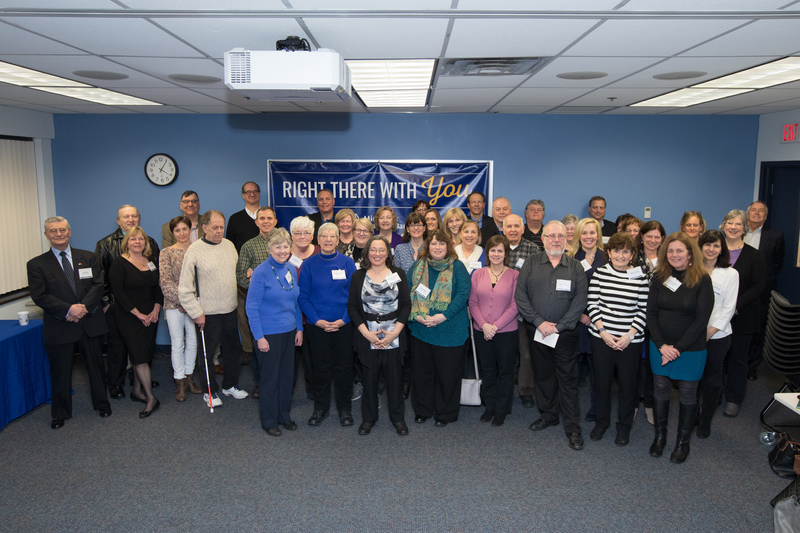 The Southborough Education Foundation was one of 24 recipients of $50,000 checks. You can find the full list of this year’s gift recipients here.